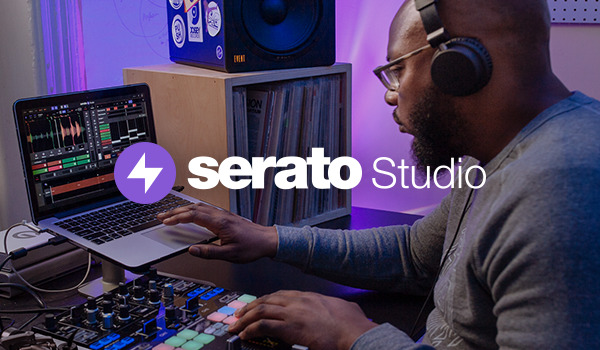 Use Serato DJ Pro’s audio effects powered by iZotope in your video sets to trigger a linked video effect while you’re in the mix. Audio echoes create visual echoes in the picture, while distortion effects distort the image. Thanks to Syphon support, Serato Video can send the main video output to other applications in real time, so it’s compatible with third party apps like projection mapping software.